Ask about our FREE State of Health Check! Save Your Time, Gas and Money! We are 30% cheaper than the dealership! Restore Your Battery Performance & Power! We Offer Industry Leading Warranties on All Our Work! 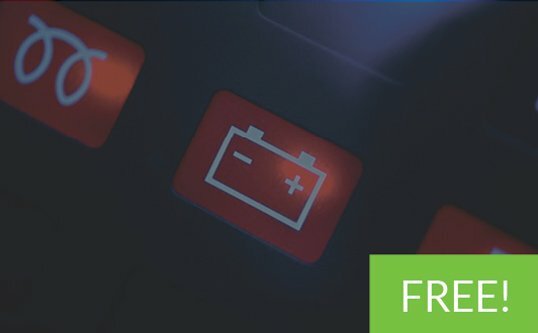 Why choose us for your battery replacement? At The Hybrid Geek we are not only passionate about hybrid cars and batteries, we are passionate about giving our customers the best service possible through transparency and reliability. Our mission is is to provide hybrid vehicle owners the best quality products and services available on the market today at an affordable price. We offer a white glove service with FREE delivery and installation of our custom battery packs to your home or work ANYWHERE in North Carolina, South Carolina & Virginia. We focus on quality, reliability and longevity. This is why we offer industry leading warranties on all our work. We are still often 40% cheaper than the dealership with a far superior warranty. We have a proven track record with a 100% satisfaction rate. Replaced the battery in my Honda hybrid. The staff was friendly and helpful and the repair cost over $1000 less than getting it done at the dealership. 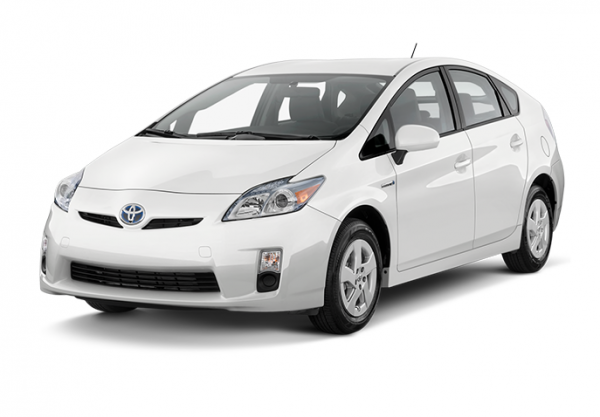 Friendly Service – Team was technically savvy and very helpful in my decision to recondition my Prius battery. Great service! 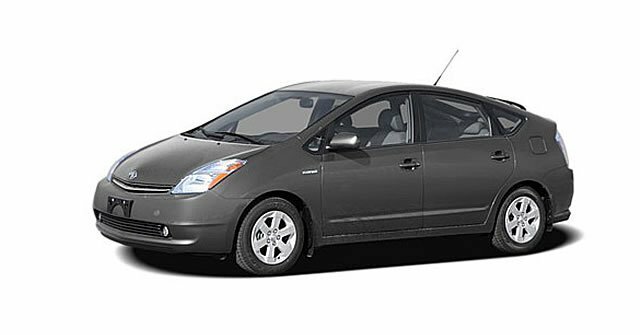 Torque was able to fix the battery in my Prius for less than the dealership and they were very nice and professional! Thanks- I’ll be back! LEARN MORE ABOUT OUR HYBRID BATTERY REPAIR SERVICES AND MORE!